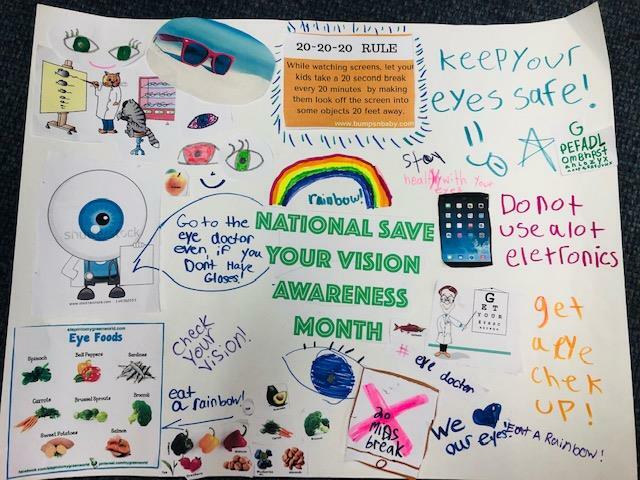 During Save Your Vision Month, Girl Scout troops in New Jersey learned about eye and vision health by visiting optometrist’s offices and creating posters about what they had learned. In doing so, the girls earned the Vision Awareness badge! 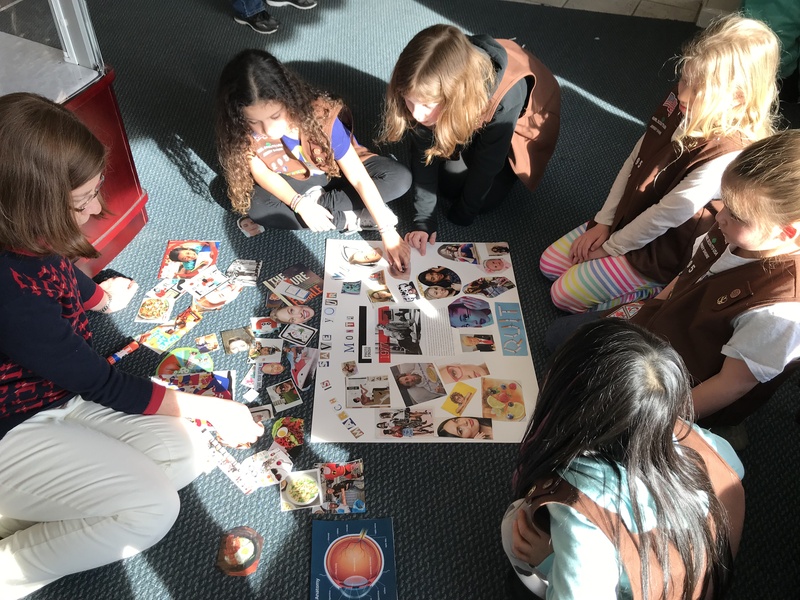 If you’re a NJ-based Girl Scout troop leader and are interested in finding an optometrist who offers the Vision Awareness badge program near you, contact the New Jersey Society of Optometric Physicians at (609) 323-4012. 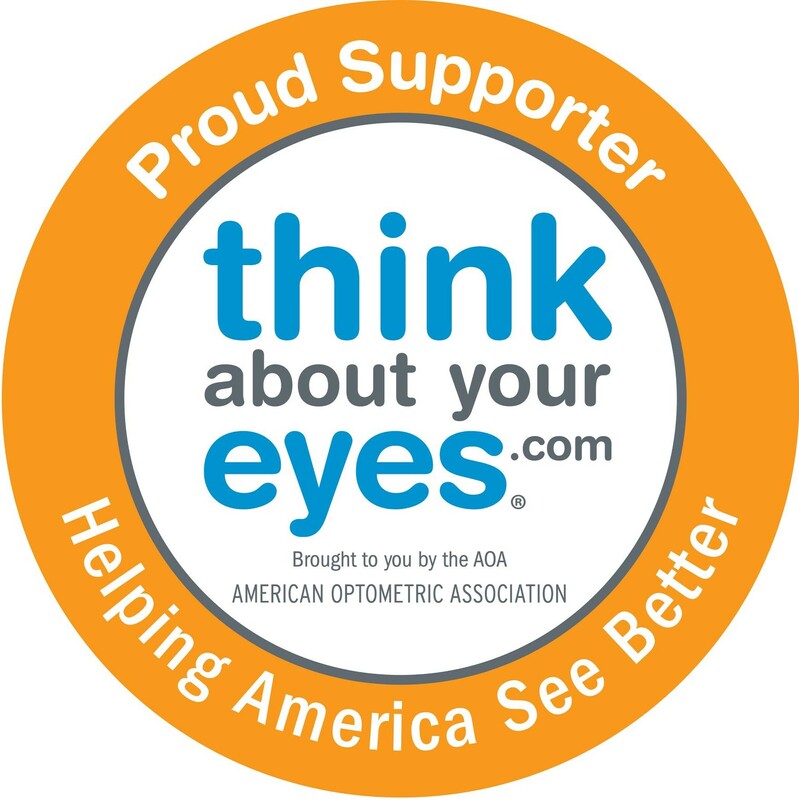 Though Save Your Vision Month is a fun time to learn about the career of optometry and what goes into caring for eyes and vision, the badge program is offered year round! Katie Van Hise serves as the Director of Communications and Marketing for the New Jersey Society of Optometric Physicians (NJSOP). She works closely with members of the NJSOP to provide consumers with current and factual information regarding eye and vision care.